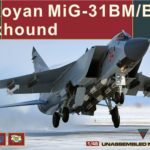 For years, modelers and armor enthusiasts have been deprived of real information and photos of Israeli weaponry because of the security restrictions and censorship policies of the Israeli Defense Forces (IDF). Now, as a result of a more open environment, a treasure-trove of photos and information is available, some brand new, and some collected over a period of more than 30 years. Desert Eagle Publishing has taken advantage of this new environment to begin an amazing collaboration of expertise, knowledge and talent. 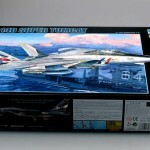 Both author & editor are avid and experienced modelers. They decided to put together this book series for – and by – scale modelers. 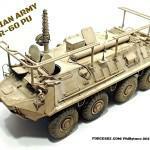 The result is a series that will feature a variety of IDF armored vehicles that will appeal to armor enthusiasts and scale modelers alike. The book (ISBN 978-965-91635-3-3) is printed in high quality paper with a soft cover and back in A4 size width and slight less high then regular A4 paper. The book lacks a hardcover but still looks outstanding! 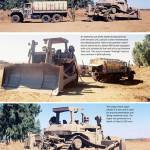 Some information on the D9 Bulldozer in IDF service is given. 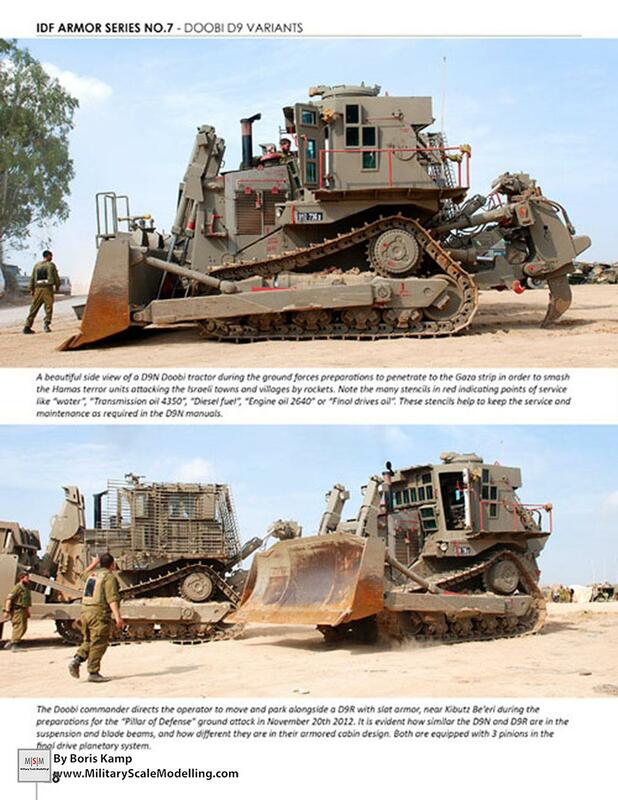 There is a short text about the early days of the Bulldozers in IDF service as well as some info on all the models that were and are in use by the IDF. 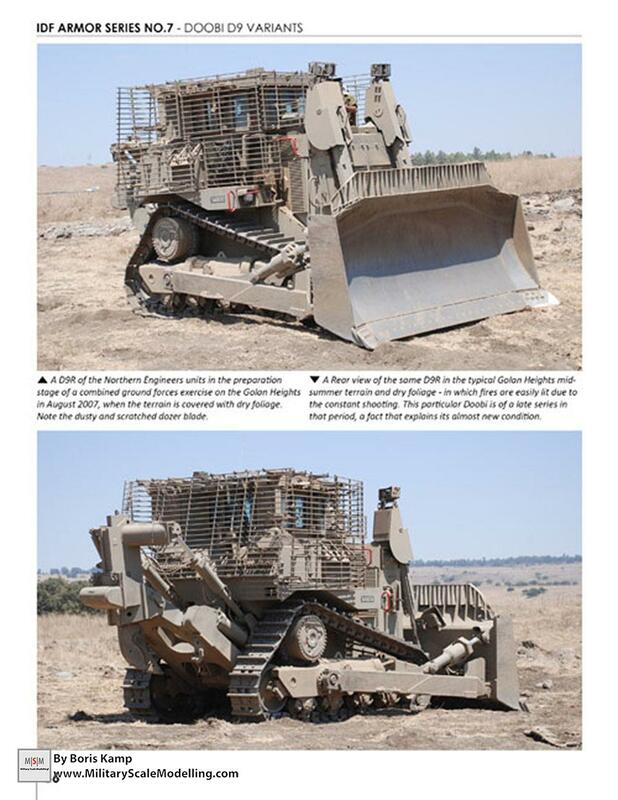 The IDF experienced the need of adding armor to their D9 Bulldozer, this is all explained with text and pictures in four pages. 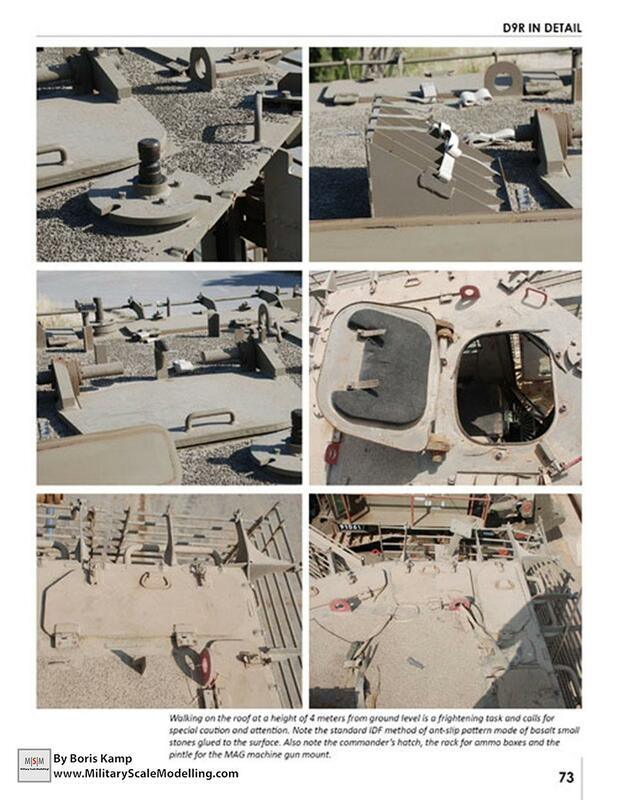 Next up is a visual explanation of the exterior of the D9 Bulldozer with the functions of the exterior parts. this is a helpful layout as you can identify all the most common exterior parts and don’t have to wonder what they function for anymore. 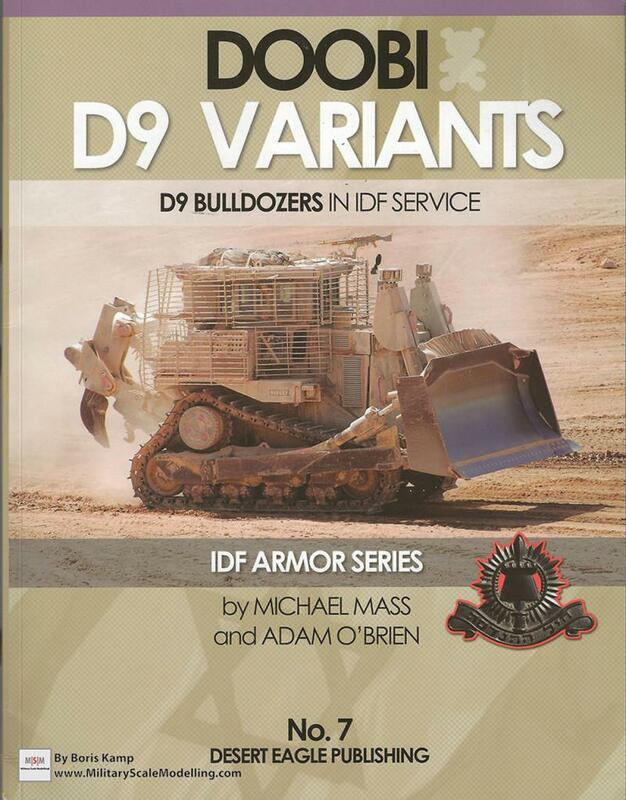 The biggest subject of this book is the familiarization of the three D9 variants that are currently in Israeli Defense Force service: D9L, D9N and D9R. 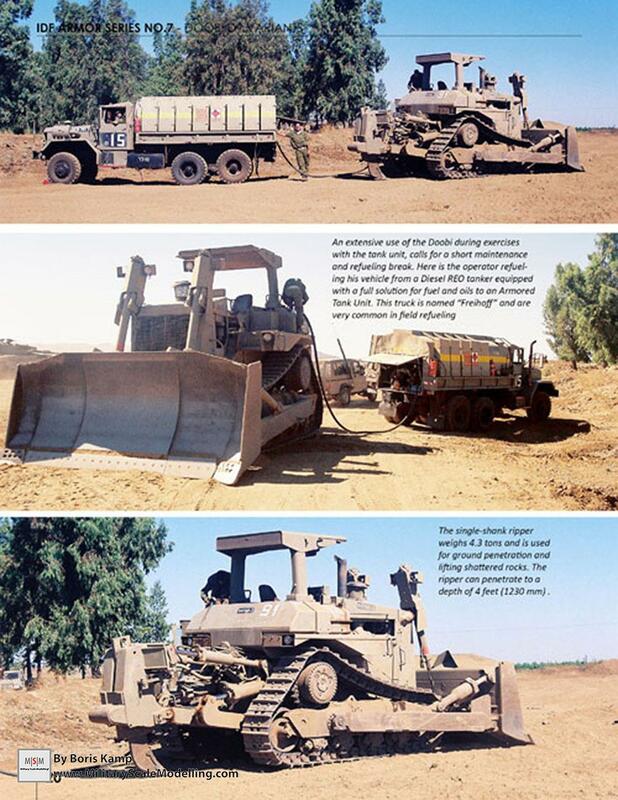 The parts of the book about the D9L, D9N and D9R explain the history of all three dozers, it’s differences compared to the other two and gives you a lot of pictures. For us modellers, the pictures are very important and that is exactly what they keep in mind at Desert Eagle Publishing. The pictures are of great quality, for example the interior pictures are wide angle pictures that give you a great view of the cabin! 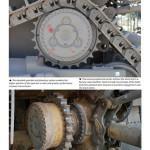 Every picture is accompanied by a great piece of text that explains what you see and gives info on any noticable things you might see in the picture. Catterpillar’s D9R bulldozer is featured the most in this book with two sections, the “in action” and “in detail” section. 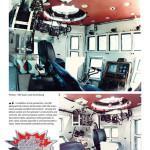 In the “in action” section, as you would guess you will be presented with a lot of great pictures of the D9R in action. Great about those pictures is that it gives you great insight of what the D9R is capable of, in what kind of situation in handles, how it weathers and such! This section gives great insight for diorama’s and how to weather your D9R model. And other small detail off course. 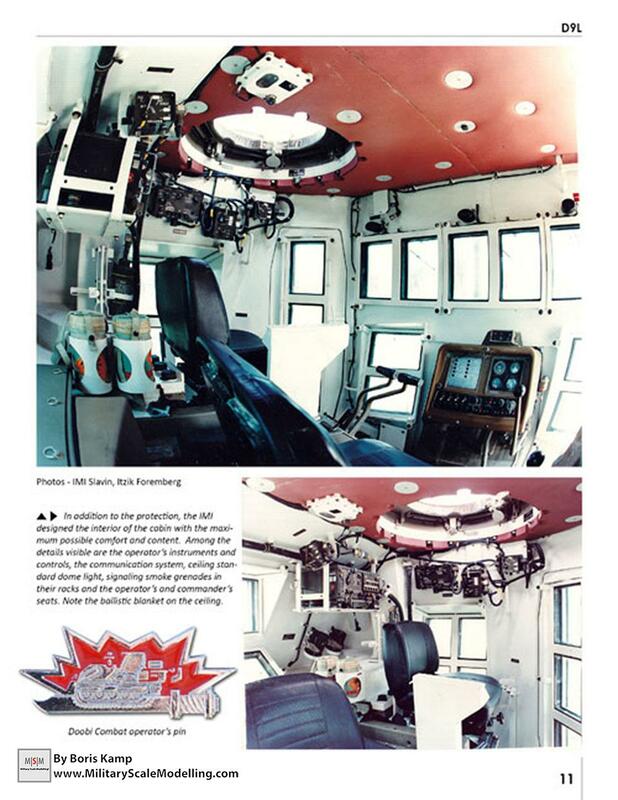 After you have had your tour around the impressive D9R, one page will be dedicated to the D9T. 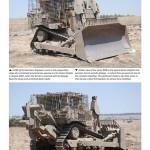 The D9T is the unmanned remote control D9 Bulldozer that is currently being investigated by the IDF. Only little is known at the moment so not much info on this promising variant. Most people will buy this great book because they will be modelling Meng’s D9R dozer, so any help on weathering this beautiful kit would be great right? Well Desert Eagle Publishing thought the same way and provides three full pages with info on how to get the best result! informative piece of advise! The background info and the loads of pictures make this book a really great reference guide for anyone interested in this amazing Bulldozer. The fact that both author and photographer are both experienced modellers can be noticed in the book by showing you the exact things you want to see as a modeller. 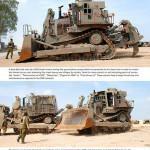 The coverage of all the D9 Dozers currently in use by the IDF is great with lots of info and high quality pictures. 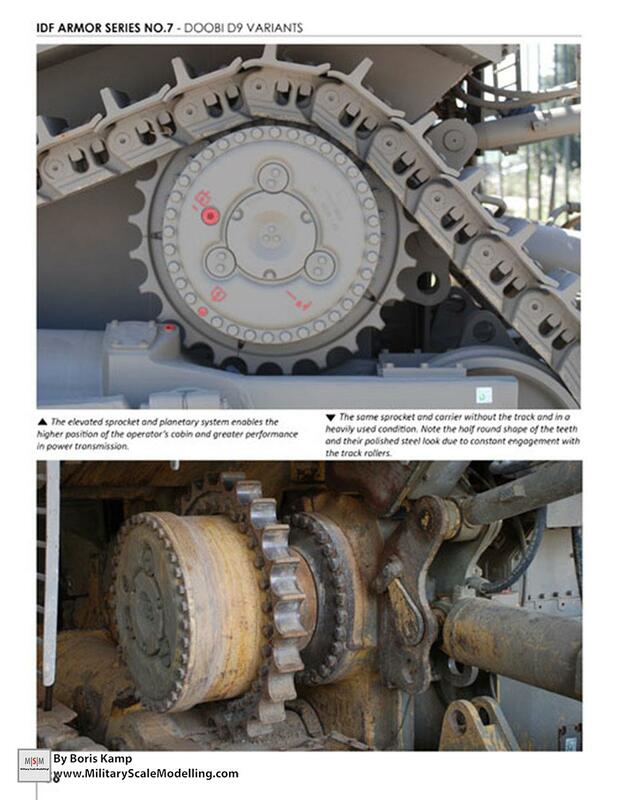 Information about how to weather your D9 Dozer at the end of the book is the cherry on the pie! Only thing I could think of that is missing in the book is a layout plan of the engine and more information on it, many modellers would like an engine in their model so I can imagine that would we a welcome addition. Great job Desert Eagle Publishing!